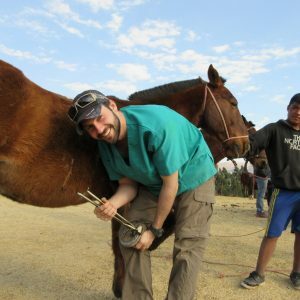 Our trained volunteer veterinarians travel around the world to do the work of Equitarian Initiative. 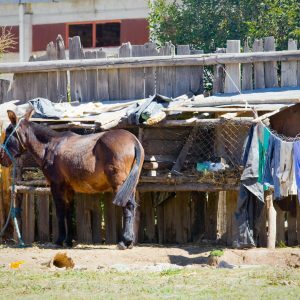 Each location has slightly different needs, but all benefit greatly from the improvements we bring to the health of their working equid population. 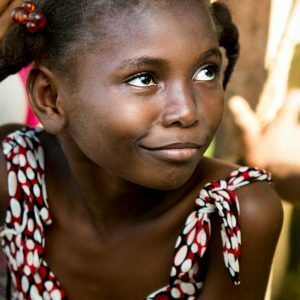 This project is based in the community in Milot, Haiti. 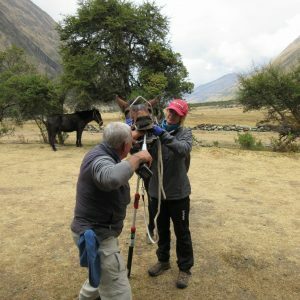 The horses we treat are used primarily in tourism, carrying people up steep mountain to the Citadel fortress. 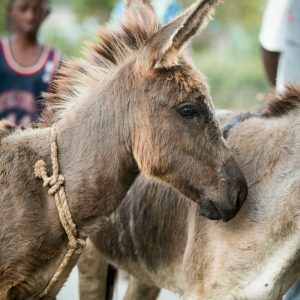 In partnership with local veterinarian, Dr. Kelly Crowdis, the Equitarian Initiative travels to Haiti twice annually to treat the local population of working equids. 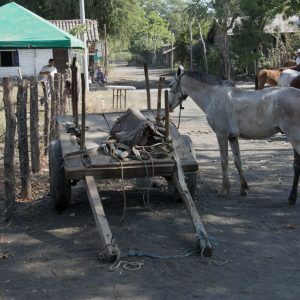 Worksites are in semi-urban and rural environments in and around Managua (Ciudad Sandino) and Leon (La Paz Centro). 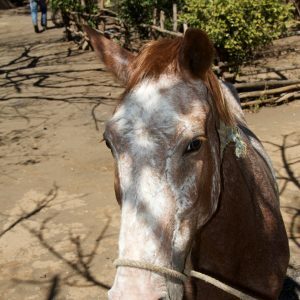 These regions primarily utilize draft-use horses, and in very remote northern mountains east of Matagalpa they primarily use mules as pack animals in coffee production and other agriculture, and general-purpose saddle mounts. 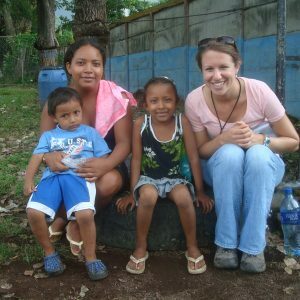 This trip typically has very good participation by students from a variety of countries, including Nicaragua, Honduras, Costa Rica, and Mexico, and can be very busy (we have treated over 1,200 patients in the peak year). Functional ability to communicate in Spanish is not a requirement for this trip, but is highly desired. 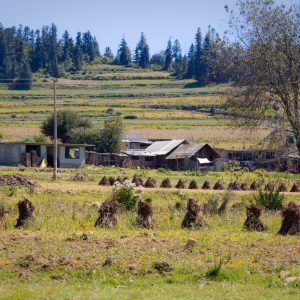 This project takes place in the high mountains between Cuzco and Machu Picchu. 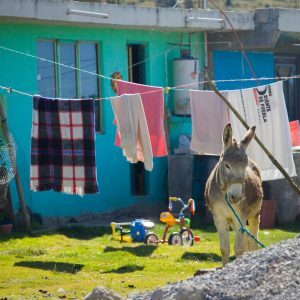 Our patient demographic is roughly about about half mules and half horses, with a few donkeys in the mix. 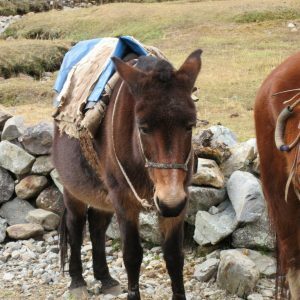 These animals are used primarily in the tourist services as pack animals, with some saddle mounts, and some used in agriculture. anesthesia. 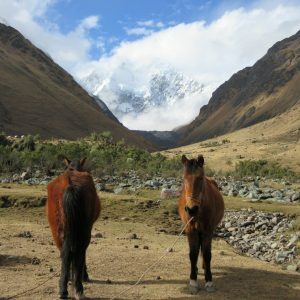 This is a physically demanding trip, with worksites as high as 14,000 feet elevation. 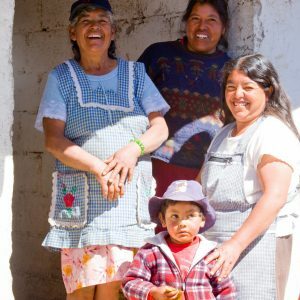 Partner organizations include Vida Digna in Lima and Yanapana Peru in Cuzco. 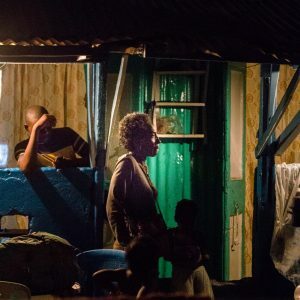 Worksites are a string of villages along the Rio Mopan which constitutes the (disputed) border between Guatemala and Belize. 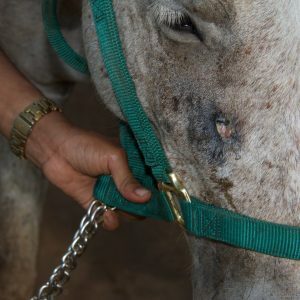 Patients are predominantly horses used under saddle in agriculture, cattle herding, and for general transportation, with some pack and draft animals. Collaborating organizations in the past have included the Pegasus Foundation. Pine Ridge is a Native American reservation community in western South Dakota with a long history of using horses in cultural, work, and recreational activities. 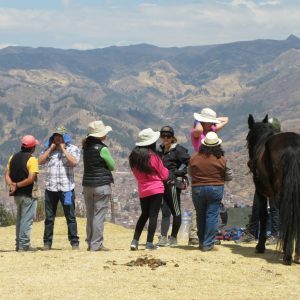 Several tribal elders who welcome and host the veterinary teams each summer also run an organization which pairs horses with youth for learning horsemanship and partaking in cultural rides. 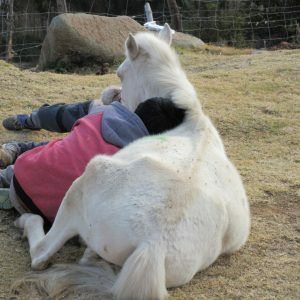 In this spirit, the elders have shared some topics they would like youth (and adults) to learn about horse care. 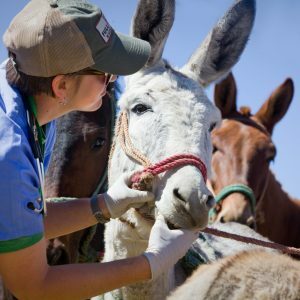 Annually, we coordinate “Doctoring your Horse” day of learning and sharing information for all ages just prior to the veterinary work week lead by Dr. Judy Batker. Here, we teach the native Americans suturing, wound care and injections. A typical project consists of 4-6 veterinarians and 10 veterinary students work on 450-650 horses. 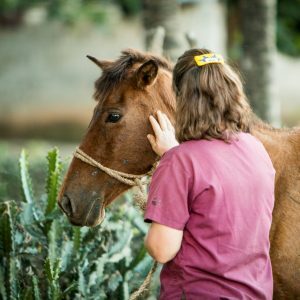 We perform castrations, dentals, deworming, vaccines and wound care/lameness. We would like to thank Boehringer Ingleheim for their support of this project. 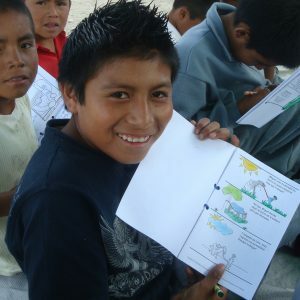 Project Samana, the flagship program of the Equitarian Initiative was initiated in 1992. 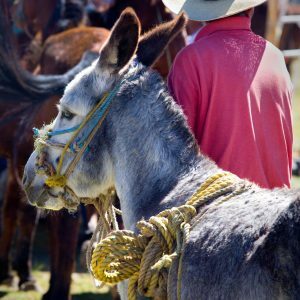 In the Dominican Republic, horses, donkeys and mules are used to haul coconuts, crops and more recently, tourists. 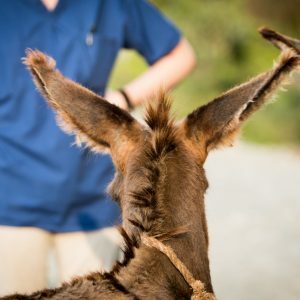 Our team travels to Samana three times annually and treats several hundred animals each trip, operating on many of them, as well as providing treatment for parasite control, wound care and a variety of infectious diseases. 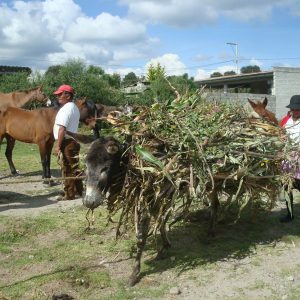 The Equitarian Initiative promotes sustainable livelihoods and animal welfare measures by training local care providers in “chop and carry” nutrition, breeding for mules, promoting proper loading and saddling, and farriery. 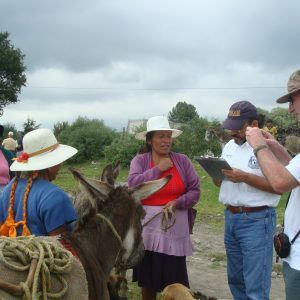 This program has assisted in organizing a local Eco-tourism agency which sets minimum standards of animal health (i.e. 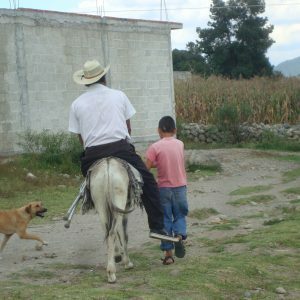 no saddle sores on tourism horses, proper body weight and health). 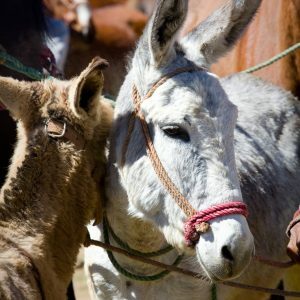 This project is a collaboration of several partner organizations including the Veterinary school in Santo Domingo, UNPHU, the Massachusetts Veterinary Medical Association, the Donkey Sanctuary, World Horse Welfare and the Humane Society of the United States. 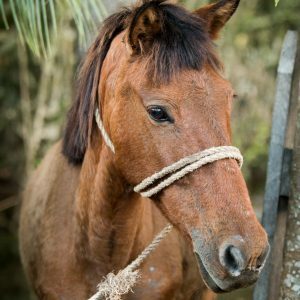 The very successful Equitarian program in Honduras has been a partnership between the only veterinary college in Honduras and World Horse Welfare since its inception in 2012. 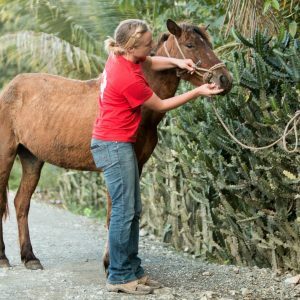 Our team of veterinarians and supporters provide didactic classroom sessions for 3rd year Honduran veterinary students as well as wet labs. Local veterinarians and faculty are welcome to attend. 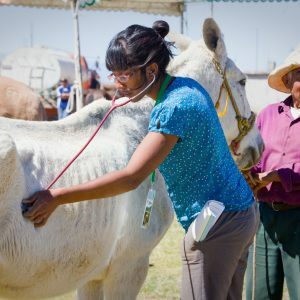 The students then put their new knowledge to work to provide health care to working equids in multiple communities, and to help educate their owners under our supervision. 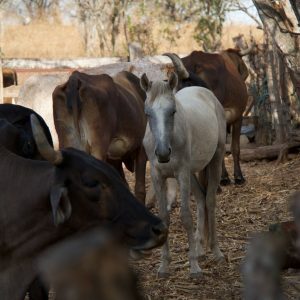 World Horse Welfare provides an ongoing education for equid owners in communities near Choluteca in the south, and welcomes us to provide day long health care to villages that are enrolled in their program. 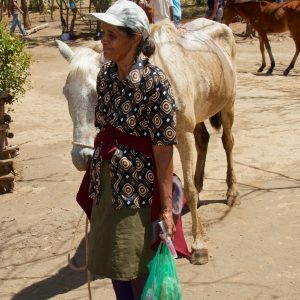 In the northwest of Honduras, the veterinary college and their extension program prepares the communities for our visits. 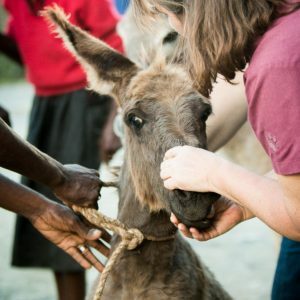 The team will treat approximately 450 equids during the 4 days in the communities as well as provide ~30 castrations. 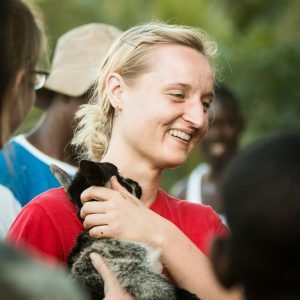 Our veterinary team became more international this fall as two great young veterinarians joined us from Austria and Australia.